Once we stop resisting and start surrendering to who we truly are we get out of our own way thus creating so much more love, compassion, joy, health, etc. for ourselves and everyone we associate with. We are on a magic carpet ride journeying into the great unknown. And once we realize that nothing is happening to us; but everything is happening for us we can turn any event, decline or even catastrophes into something bigger and better as we propel ourselves forward becoming more powerful than we were before! 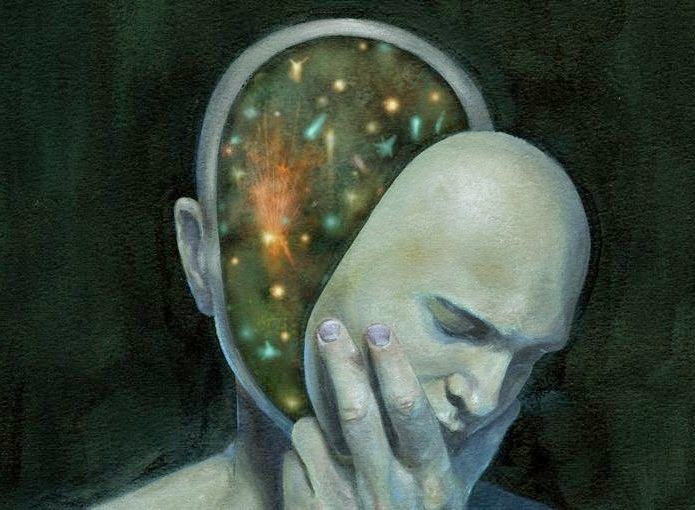 When we can come from our knowing (acting from our True Self), who and what we are we are better equipped to knowing how to navigate this wild and changing world of ours. Instead of trying to control through our smaller self who thinks we can up level ourselves to our higher self that knows! Moreover when challenging things appear we can trust our skills and the tools we’ve learned to see us through literally everything. Staying in your truth and being who you authentically are anchors you so that whatever is coming up for you in 2019, as the way-shower and light-worker, you’ll find a way to look at each event that shows you its gifts and minimizes any suffering it might cause. The Divine Self knows, the small self, thinks! The Divine Self wants more for you than you could ever want for yourself. The Divine Self is always surrendering knowing it can handle whatever comes our way! When we are willing to release the old, limited and outworn ideas that have held us captive in the past and are still trying to control us we are lifted to a new level of consciousness – a level where our True Selves can lead the way. When we operate from fear, lack or limitation those personality traits and characteristics that still seek to control us will keep us in that so called matrix of collective fear that has been accepted through eons of time and has up until now controlled us in so many limiting ways on this earth plane. As we cultivate the courage to wake up and walk this new path that is being led by ‘The Divine’ we are developing a new spiritual sight and seeing ourselves as never before. What’s more, when we begin to express ourselves and respond differently, a new world is created because we are moving into another level of agreement where we are aligned with our True being and not aligned to our small self that is tethered to fear. We are all being given new ways where we have the precious and rare opportunity to create a world in a wholly new way. Humanity is waking up as the veils are slowly lifting so we can know who we truly are; what we are truly are and how we can truly serve when we are living from the Divine truth of who we really are. Take it personally if you are reading this Muse-Letter, you a rare individual who has heard your soul’s calling and yearns to make it a priority living as a Divine Human. This incredible adventure/journey is bringing us all together to co-create the capacity for us to be greater than we ever dreamed possible. As we forgive ourselves and others and work internally on the wounds that have kept us limited up until now, we are opening the door to something so spectacular that doesn’t even exist yet. We are at a new threshold where we must let go of our stories. The intense light that many of us are experiencing is supporting our awakening back to our True Self. It is calling for all of us to reach out throughout the collective consciousness and to shift old thought-forms and energies. The old structures and systems need to shift in alignment with the intensifying light. Whatever is not coming from our True Selves is being pushed out so we can clear the space and become who we truly are. Together as spiritual gladiators we are disrupting all that is no longer working for us and are creating a culture with unconditional Love being the existence of life itself! We are on a very fast moving train of evolution with countless bearers of Light from above and below on board to assist. However, more are needed. You are needed! Follow your Bliss and let the Universe bring to you all the magic and wonder of being alive at this auspicious and incredible time of Mastery! I love you madly. Have a gorgeous week. This is dedicated to our beloved soul-brother Johannes. May you always know how much you are loved.